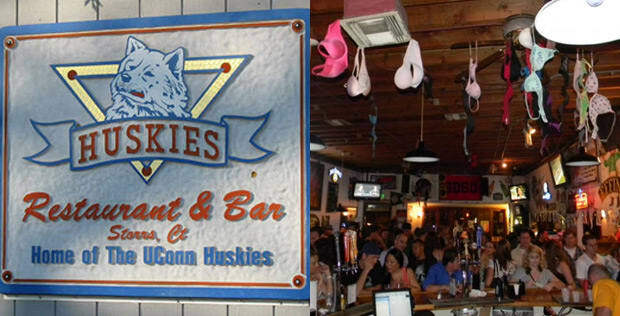 If the name doesn&apos;t make it clear, Huskies is the spot for watching UConn dance. Coincidentally, the bar also becomes a dance club at night. Diversity is a fact of life, even in Connecticut. Bras hang from the fan paddles and the beer flows freely. Enjoy a few $2 shots of Jameson and hope for the best. The place was jumping when SDSU made the Sweet Sixteen—expect it to shake itself to pieces when the Huskies come calling.